Merry Christmas EVE! 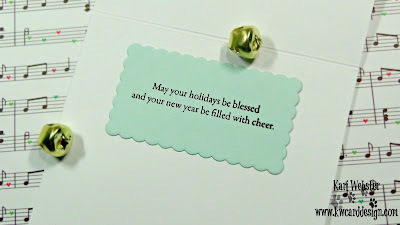 Today I wanted to bring all of you a BONUS video in my Holiday Card Series. 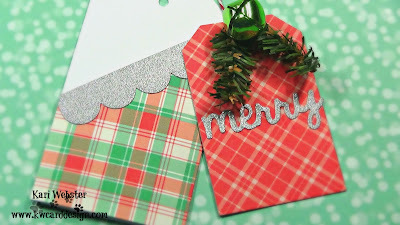 I wanted to show you how to make these fun, quick and easy tags for those last minute gifts! I am using the Folded Tag Die set from Right at Home Shop. 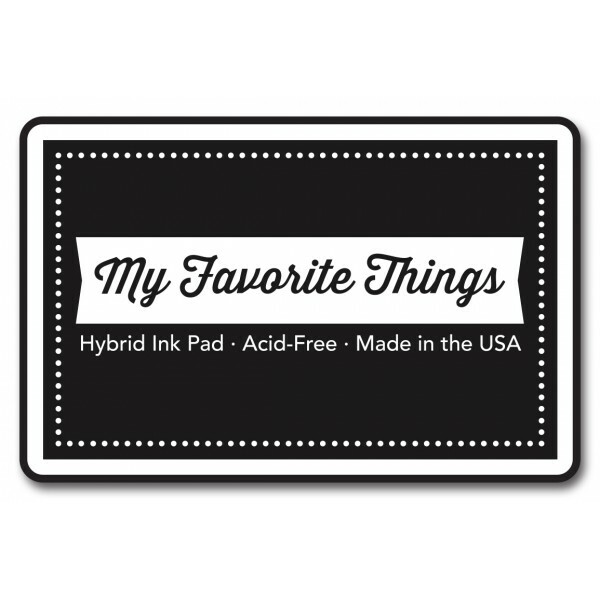 This set has a lot of elements including the tag holder, sentiments, scalloped border and more! 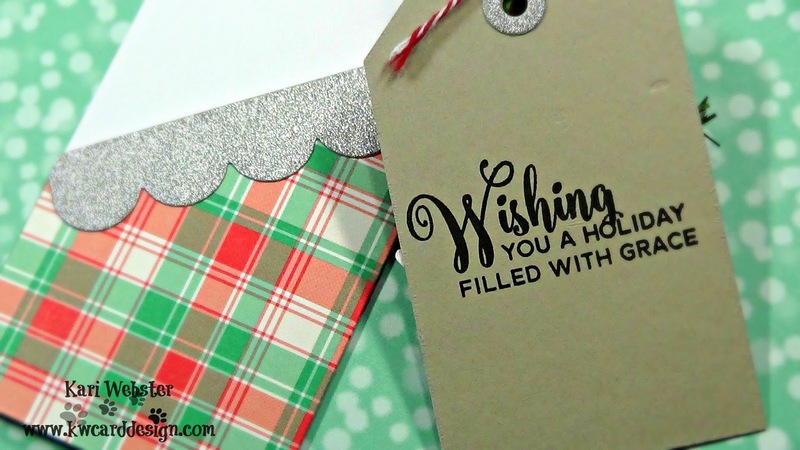 I used Lawn Fawn's Perfectly Plaid Christmas 6x6 for my pattern papers, and the awesome thing is the main die fits perfectly on a full 6x6 sheet! You could do a multitude of things with these tags including using the holder as a gift card holder! All the supplies as well as the bonus video is below!! I wish you all a very Merry Christmas and a Happy 2017! Hello All! I almost forgot to share my 15th and last card with all of you for my HCS! I used my MISTI stamping tool to create this lovely cardinal from Altenew's Winter Cardinal set. It is one of my favorite sets. It was released last year, but couldn't help myself to make a card with it again this year! I hadn't used it since I'd purchased the coordinating dies, and I wanted to use those this time!! 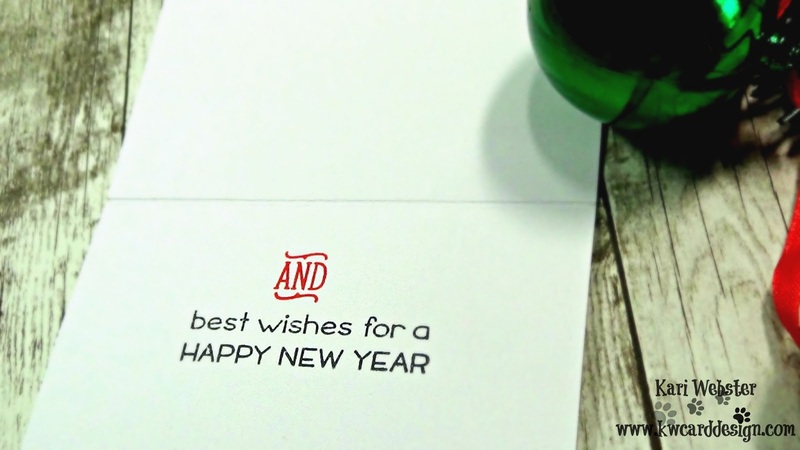 Using the MISTI tool really helps in lining up each layer to get the perfect stamped image. My sentiment come from a lovely set from WPLUS9 - I think it just ties this whole card design together. Below is the supply list as well as the video tutorial! 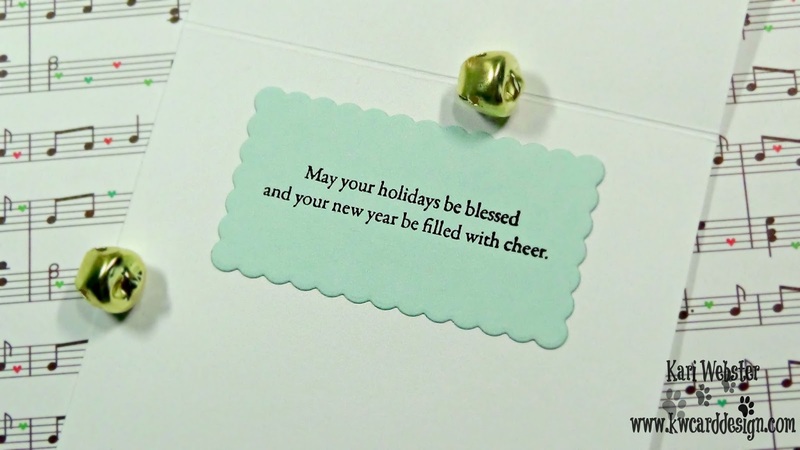 Happy Holidays to all of you! Hi all!! It's time for card #14 in my HCS, and today I am having a little fun by turning a non traditional holiday set into a christmas card! I used the Sweet Smiles stamp set and turned the gumball machine into a bowl full of ornaments! I've had this idea brewing for quite sometime, and I originally debuted my idea during the Daily Marker 30 Color Challenge. It was a hit that I had requests to do a video tutorial! So that is what I did today! I did some quick copic coloring and added details to my ornaments and bowl, and fussy cut out my image. For my background, I used the Stitches cover plate from Ellen Hutson, and some sea glass card stock from SSS. I also used a pattern from the Fancy Pants Oh Deer 6x6 paper pad that came out last year. I liked the pop of red against the sea glass card stock. For my sentiment, I used the Have A Ball sentiment from the Sweet Smiles set as well as the Merry Messages, and masked off one of the sentiments to create a custom sentiment. 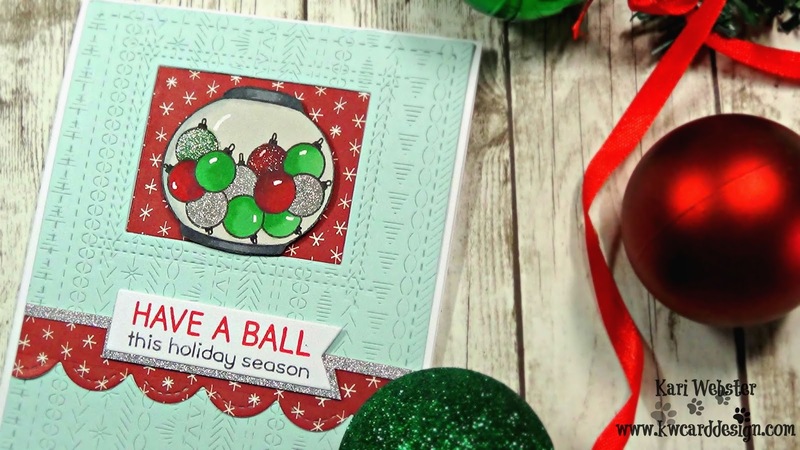 For the rest of the details for this card, I invite you to watch the video tutorial below! 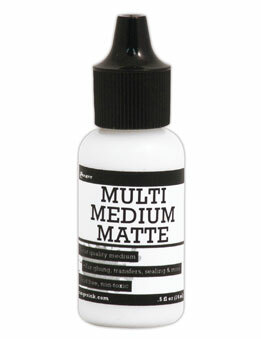 All supplies used are also listed below the video! 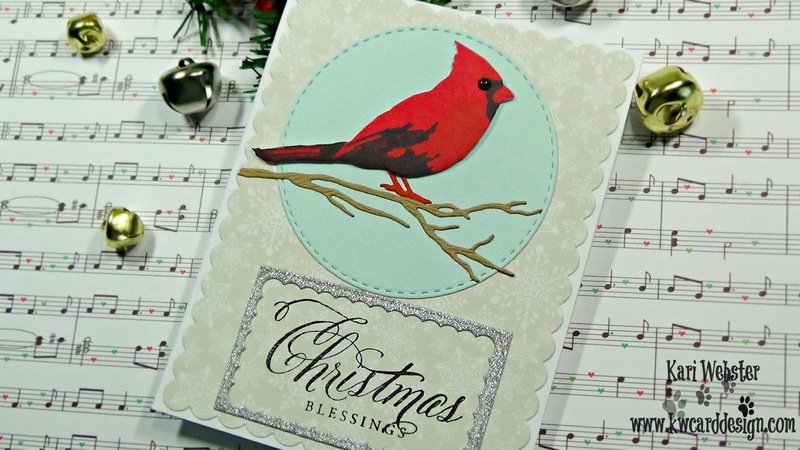 I will back soon for card #15 to wrap up this year Holiday Card Series!